Coming soon to Third Eye Cinema: legendary metal singer Ron Keel! 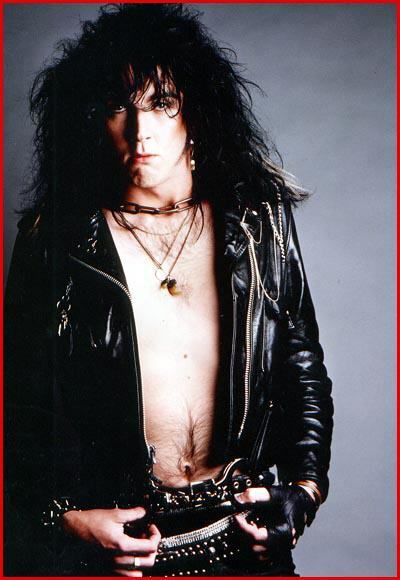 A man who delivered some of the most distinctive and powerful yet melodic vocals in 80’s metal, Ron served as both frontman and driving force behind the amazing Steeler, which introduced the world to neoclassical shred by way of its guitarist Yngwie Malmsteen, before turning out several albums with his own excellent and radio friendly outfit, Keel! Hope Stansbury on Andy Milligan! Wisconsin drive-in legend Bill Rebane! Herschell Gordon Lewis! And the indie film director’s roundtable with Mark Polonia and Tim Ritter! Davy Vain! Ron Keel! Leather Leone of Chastain! Sandy Sledge of Warbride, Malibu Barbi and Sledge Leather! James Rivera of Helstar! Armand Minassian of local club heroes Pretty Suicide and Future 86! Ace Still of blackened doom legends Goatlord!